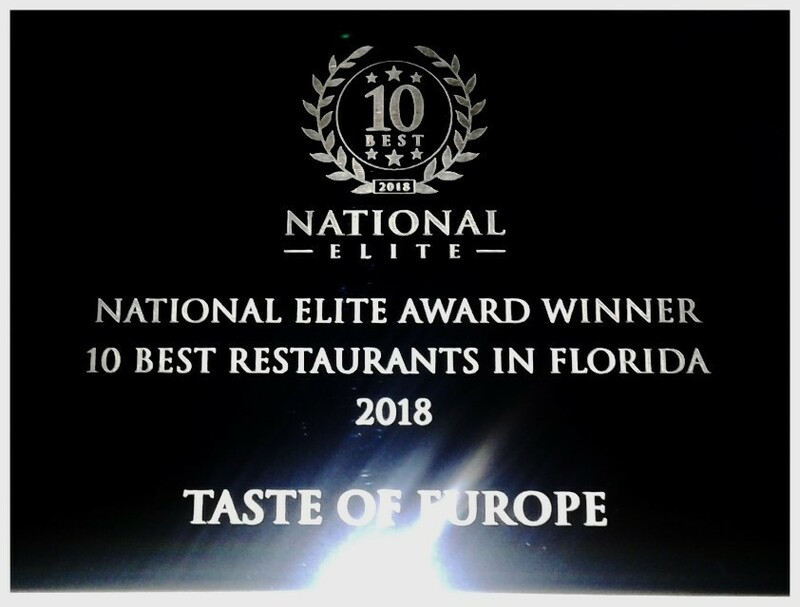 Come to the Taste of Europe Bistro in Port Charlotte, Florida. 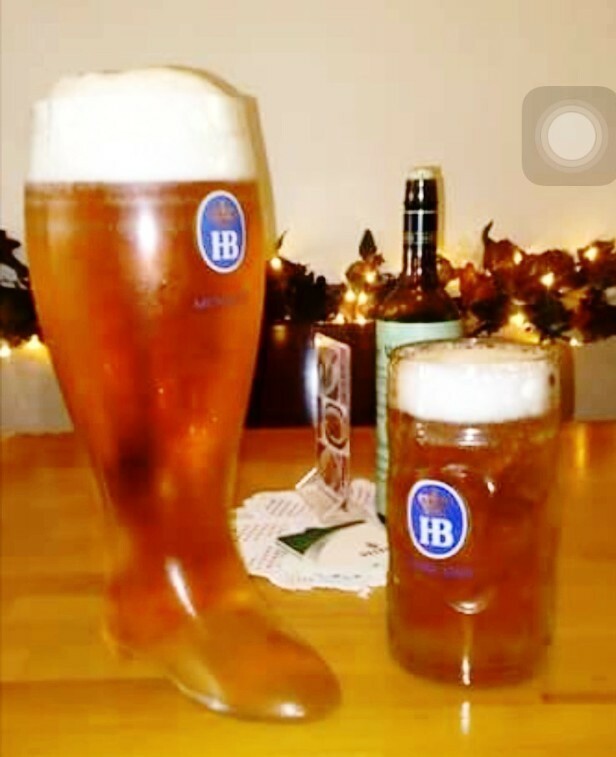 Our small family-owned restaurant offers delicious, authentic European & German cuisine in a cozy, traditional Bistro atmosphere. 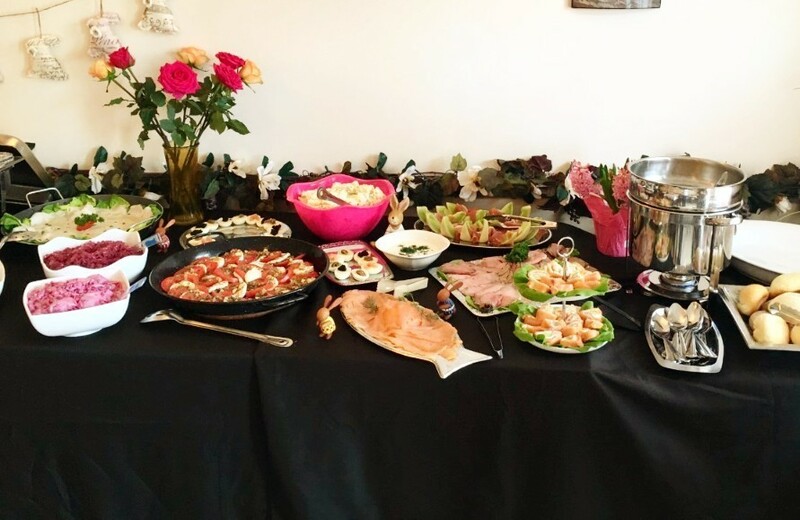 Our most popular dishes include a wide variety of Schnitzels, Sausages, Pork Roast, Goulash, Sauerbraten, Beef Rouladen, Spanish-Paella, Shrimp in Riesling Sauce and much more. 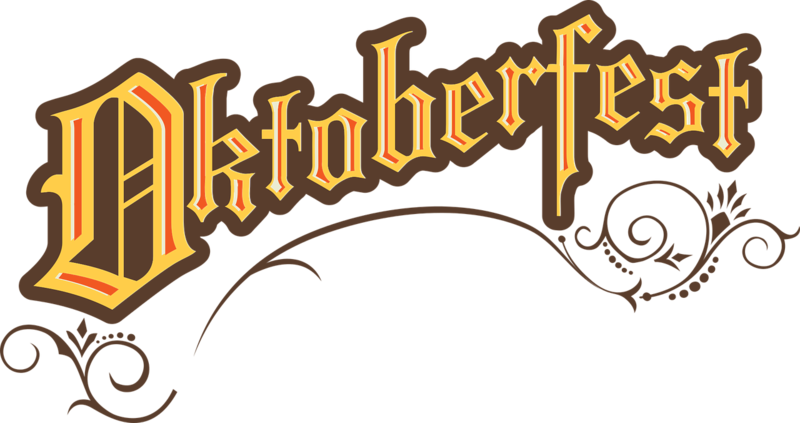 We offer an extensive selection of fine German wines, as well as excellent imported German beers. Our meals are well prepared, beautiful presented and authentically European and German. Our customers are greeted and served by our warm and very friendly waitresses. 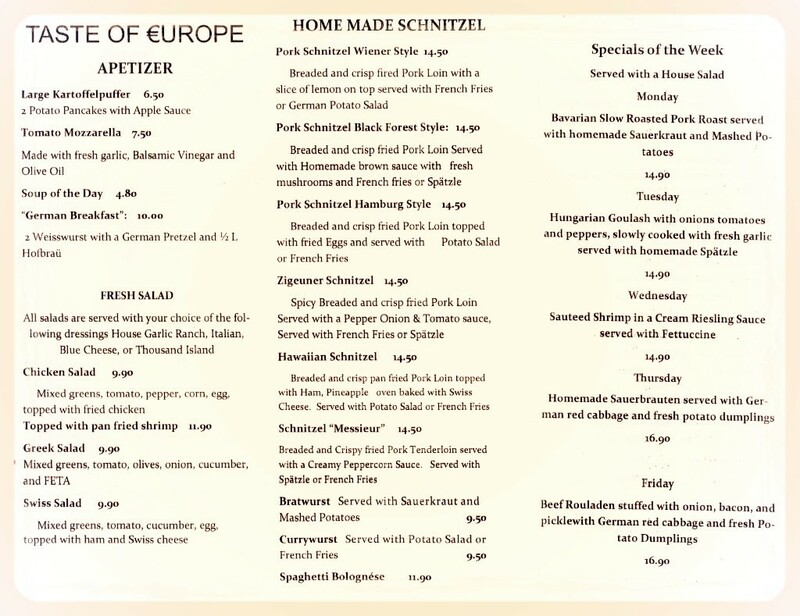 Our goal is to serve you the same high-quality classic authentic cuisine, that I learned to prepare in Germany. Welcome to our cozy Bistro.